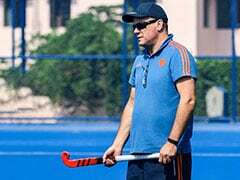 India missed their first, fourth and fifth attempts and converted just two, while Korea just missed third strike to win the thrilling contest 4-2. 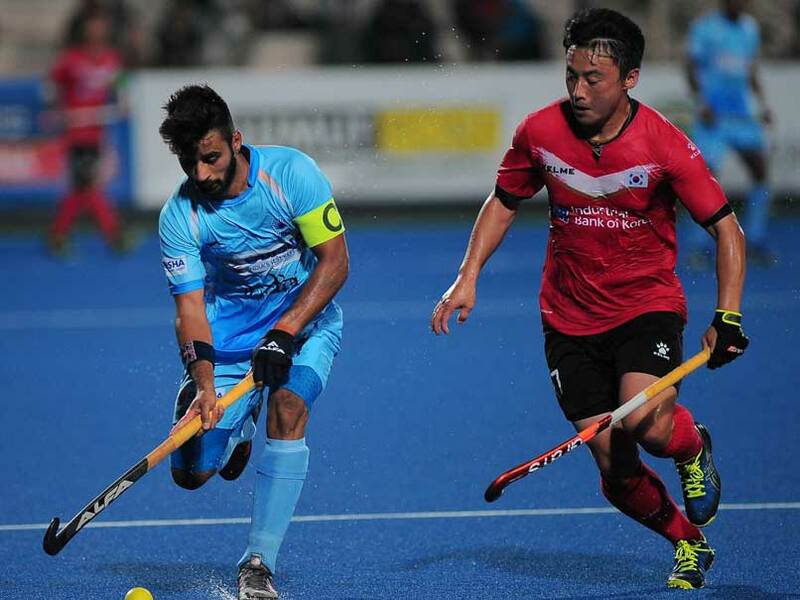 South Korea stunned favourites India 4-2 in the shootout to lift the Sultan Azlan Shah Cup hockey title after the five-time champions conceded an equaliser in the final quarter of the summit clash in Malaysia on Saturday. Going into the title clash, world no. 5 India were clear favourites to lift their sixth Azlan Shah title against the 17th ranked Koreans. And the Indians started in the right earnest, taking the lead early through Simranjeet Singh's field strike in the ninth minute. The Koreans, thereafter, kept the Indian forward line under tight vigil, while also pressing hard in search of the equaliser. Korea's efforts finally paid dividend in the 47th minute when they were awarded a penalty stroke. The Indians went for the video referral but the penalty decision stayed and Jang Jong Hyun made no mistake in drawing parity for his side. 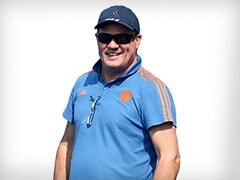 Defending the goal in the shootout for India was young Kishan B Pathak in place of experienced PR Sreejesh. 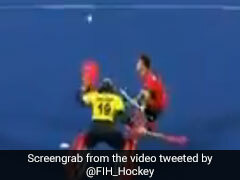 Hosts Malaysia finished third after beating Canada 4-2 in the third-fourth place classification match.